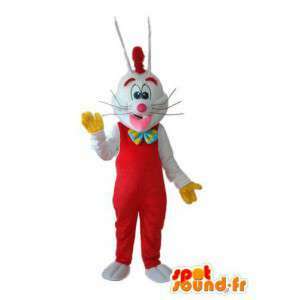 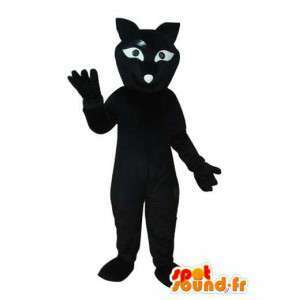 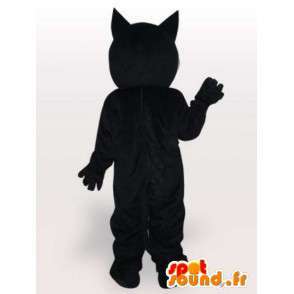 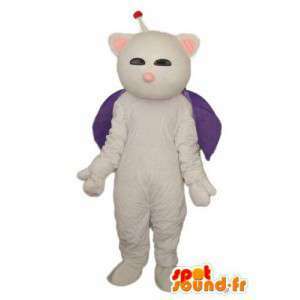 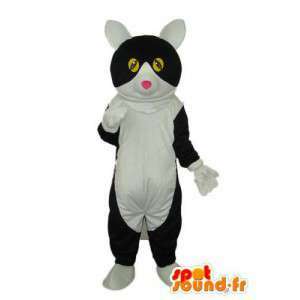 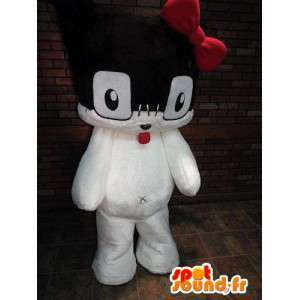 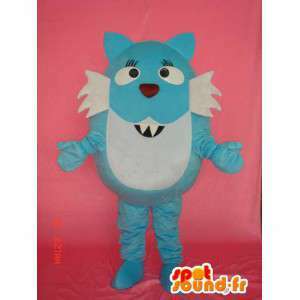 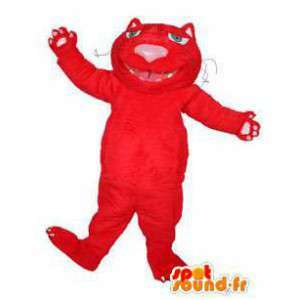 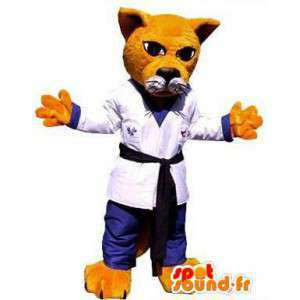 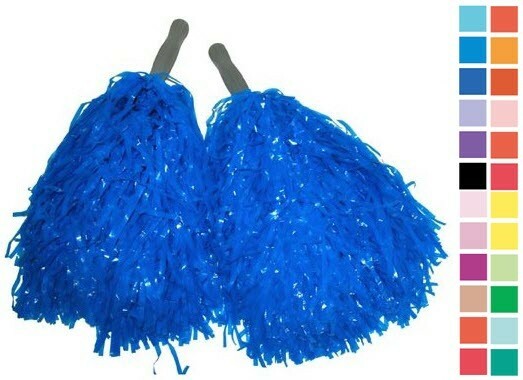 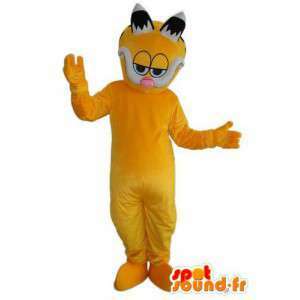 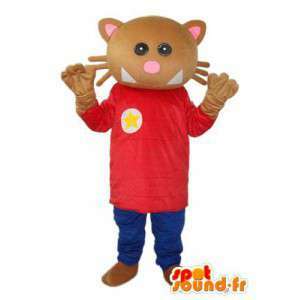 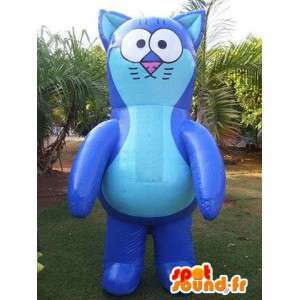 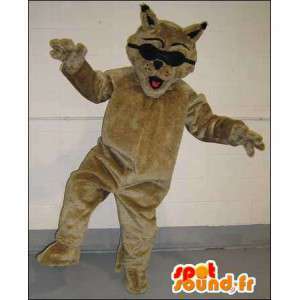 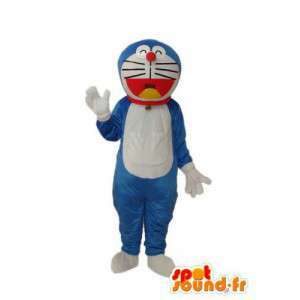 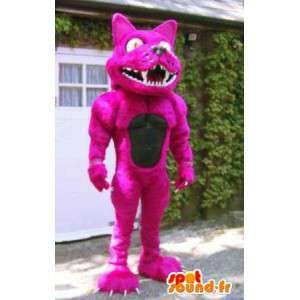 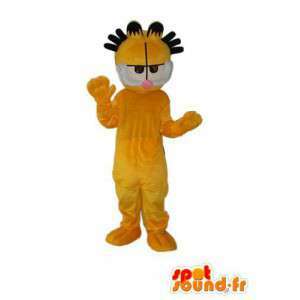 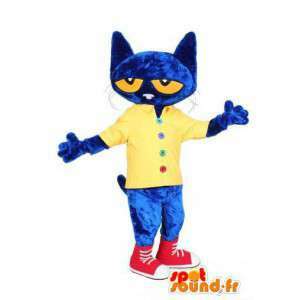 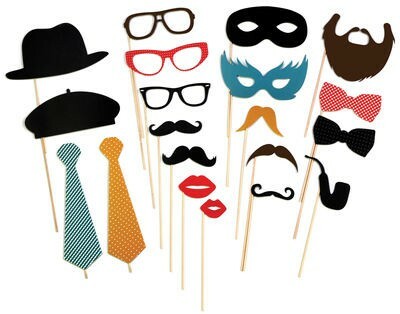 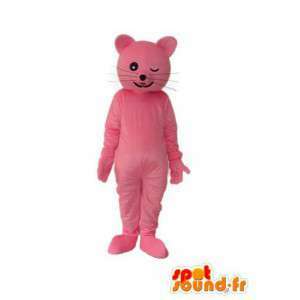 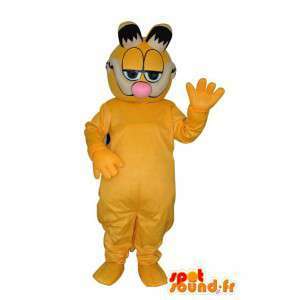 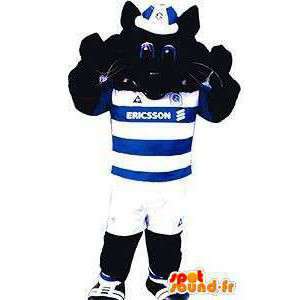 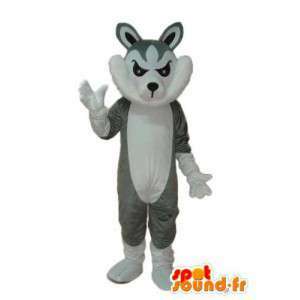 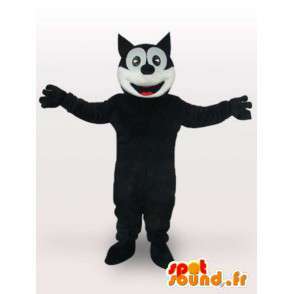 The cat mascot black Felix sold on our platform online disguise. 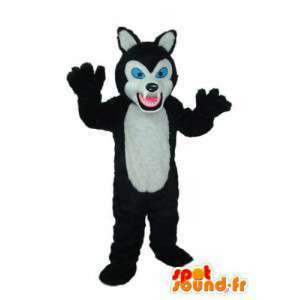 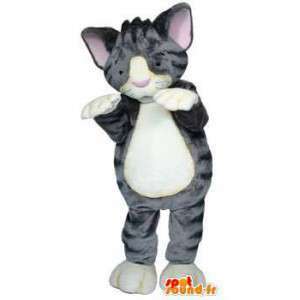 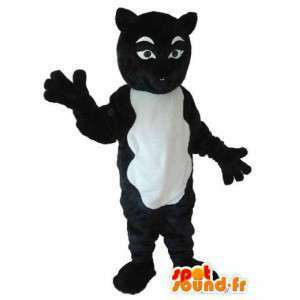 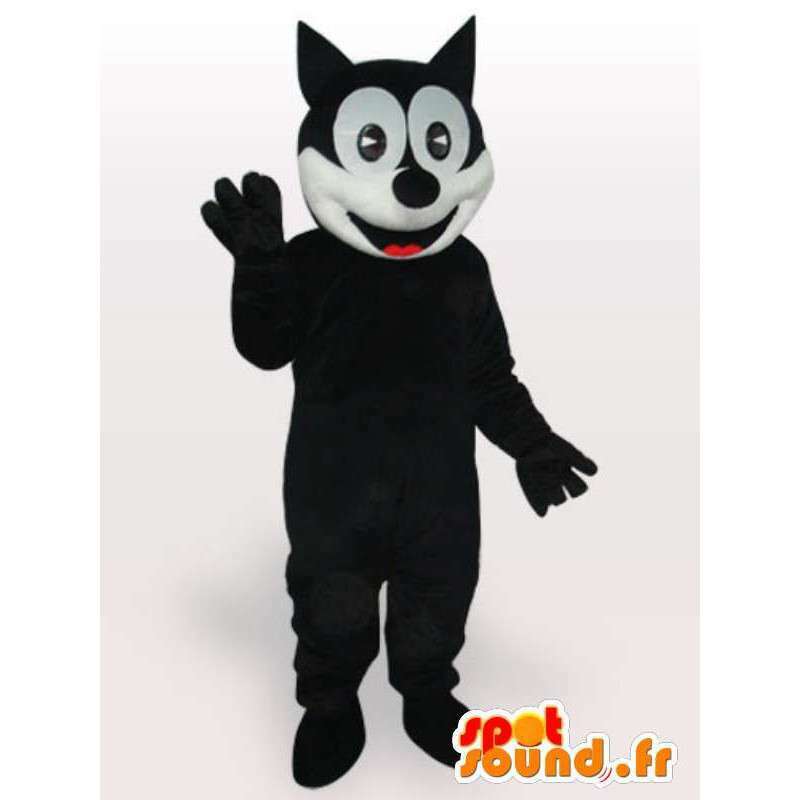 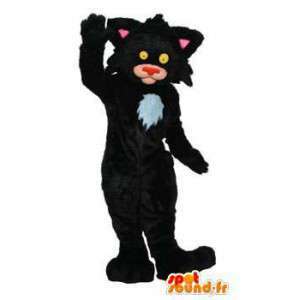 With our black cat Felix plush costume, organise festive evenings or commercial promotions for your business. 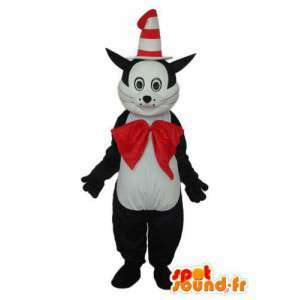 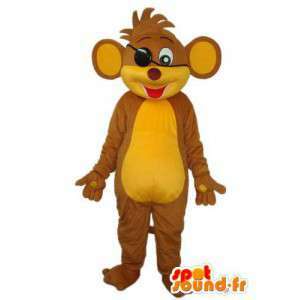 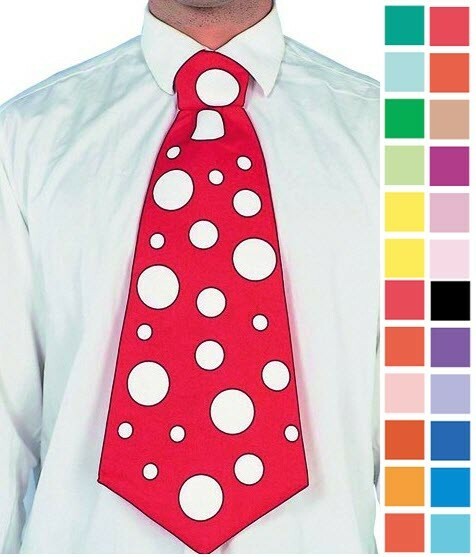 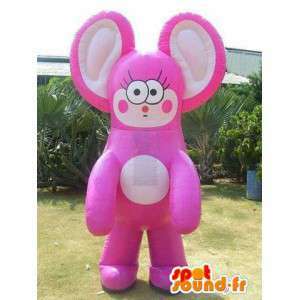 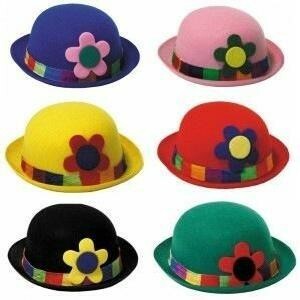 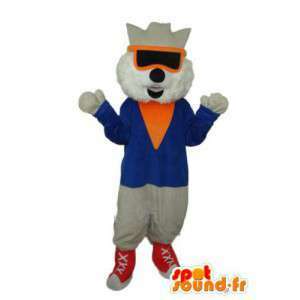 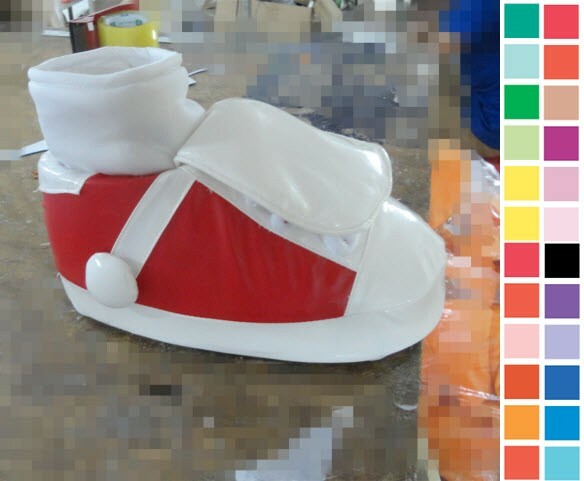 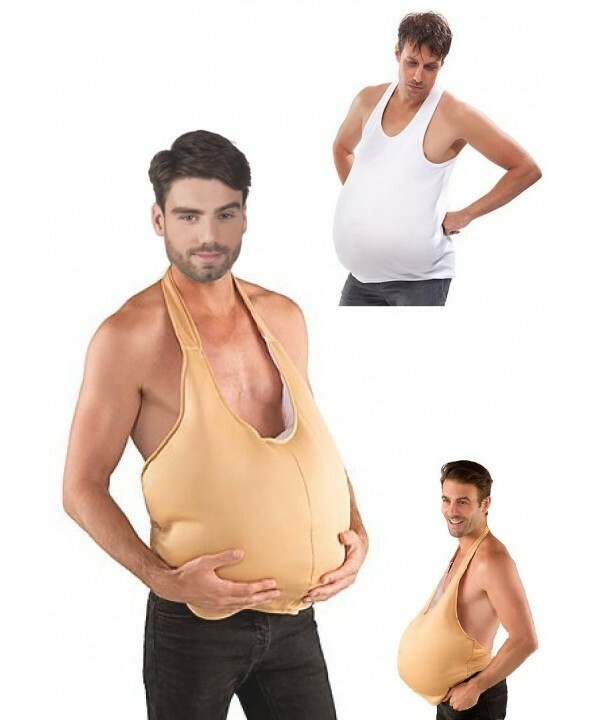 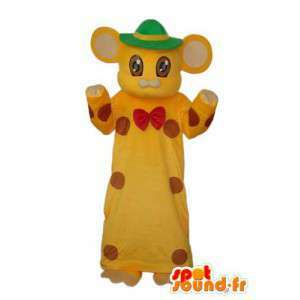 Our mascot of Felix is immediately available in several sizes with an immediate sending. 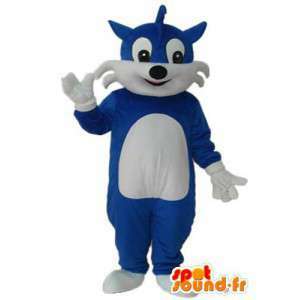 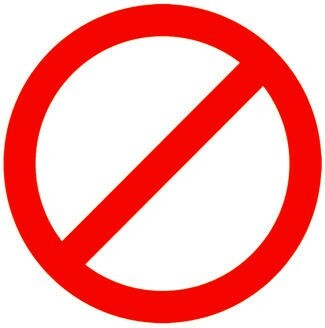 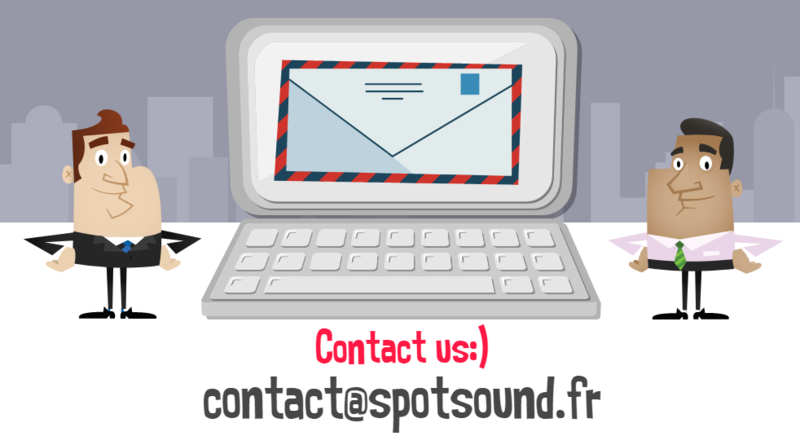 Free shipping on all of our mascots for Europe.